We've found that cycling holidays have become increasingly popular over the previous few years. They're green, they're clean and the pedalling keeps you lean! Being able to self propel yourself around your chosen holiday destination lets you get out into the countryside as well as zip around between the interesting sights in the town. There are generally two options to take when looking for a cycling holiday, travelling as part of a group with a guide, or doing it self-guided. Guided cycling holidays will have a guide leading you from point to point as part of a group. This can be great if you aren't confident with navigation or your language skills. 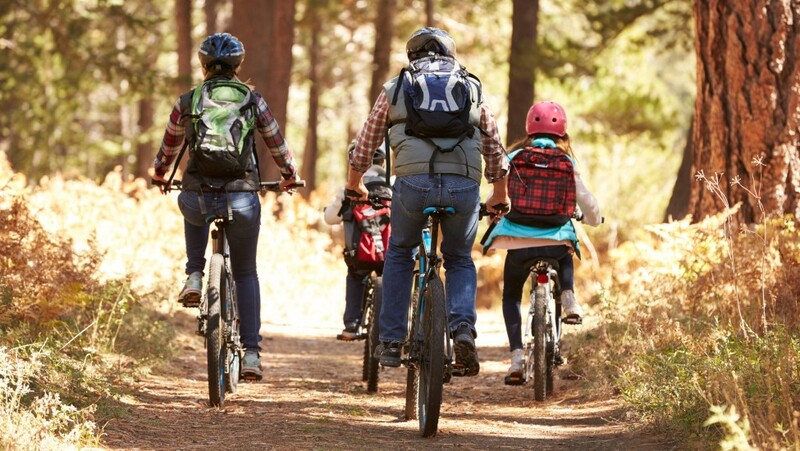 But if you want to travel by yourself or with a group of friends or family, and don’t want to be holidaying on someone elses' schedule, then self-guided cycling holidays are the option for you. 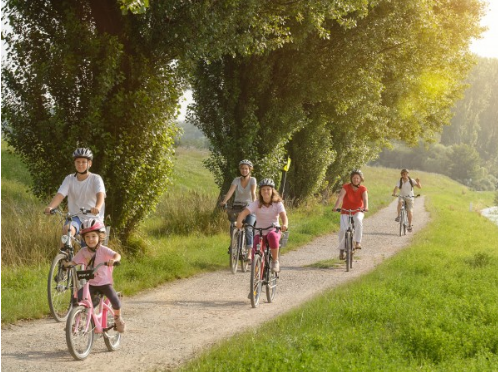 So, What is a Self Guided Cycling Holiday? Put simply, a self-guided cycling holiday is a cycling holiday where you are the guide. Sounds simple doesn’t it? There is a lot that goes on behind the scenes on our self-guided tours of Europe that makes everything a little easier for everyone involved. For example, we take care of booking all of the hotels along your chosen route and you can pedal easy knowing that you will have a lovely hotel to rest your weary legs at the end of a long day’s cycling. We also take care of your luggage along the journey, meaning you don’t have to lug your cases from place-to-place, giving you more energy to enjoy the spectacular scenery and luscious landscapes that can be enjoyed on one of our self-guided cycling holidays. Everything will be laid out and explained fully to you, so even though you don’t have a guide, you’ll be able to stay on course. With a welcome meeting at the beginning of the holiday, as well as detailed route notes and maps, you will be able to enjoy some of the best cycling routes and trails Europe has to offer. It is worth checking what is included in your self guided cycling holiday. For example, some of them may have ferries or cable car trips included in the price, so you don’t have to worry about the hassle of booking tickets and sorting them out. Just make sure you get there, and we will do the rest for you. Here at Freewheel Holidays, we specialise in self-guided cycling holidays and we have a wide range of tours that take in some of the most delightful corners of Europe. From the mountains of Austria and Switzerland, to the beaches of Portugal and the Balearic Islands there is plenty to get excited about. It doesn’t matter whether you are a culture vulture or a nature lover, where will your next Freewheel Holidays self-guided bike tour take you?